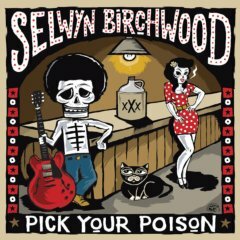 We’re immensely proud of Selwyn Birchwood’s new Pick Your Poison CD. It’s been hailed as one the best blues albums of the year, and a giant step forward for this visionary young artist. The rave review in Living Blues said he “delivers searing guitar, gritty vocals and razor’s edge lap steel work… There’s not a false note to be found on this album.” Selwyn has been burning up the highway, delivering the new songs and his high-energy show in cities across the country. He’s looking forward to his first West Coast swing in November. He’s not to be missed! Neither is Pick Your Poison. 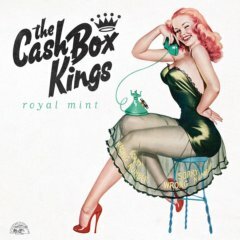 We’re also getting a great reaction to Royal Mint, the first Alligator release by the much-loved Cash Box Kings. 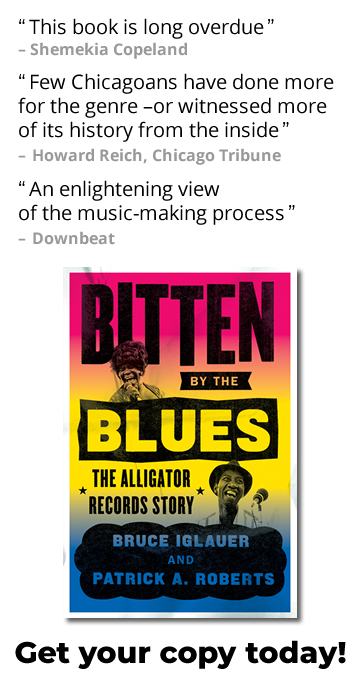 It’s chock-full of tough, proudly traditional Chicago blues (except some of the lyrics are not so traditional; they’re very much up to date). Oscar Wilson’s real deal, South Side vocals, Joe Nosek’s powerhouse harp, the tasty “less is more” guitars of Billy Flynn and Joel Paterson, along with true blues piano, bass and drums, deliver an album that any reader of Living Blues will love. 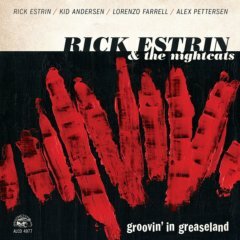 In August, we’ll release the fourth Alligator album by the fun-loving virtuosos of West Coast jump blues, Rick Estrin & The Nightcats. Groovin’ In Greaseland gives you just what you’ve grown to love from this band –Rick’s wonderful (sometimes hilarious) songs, streetwise vocals and world class harmonica, Kid Andersen’s mind-blowing guitar, Lorenzo Farrell’s perfectly understated keyboards, all backed by the unerring pulse of new drummer Alex Pettersen. Man for man, there’s not a better band in the blues. Over the last few months we’ve had to say “goodbye” to some of the most beloved members of the Alligator family. Last week I flew to Austin for a very moving memorial gathering for James “Mr. Superharp” Cotton. 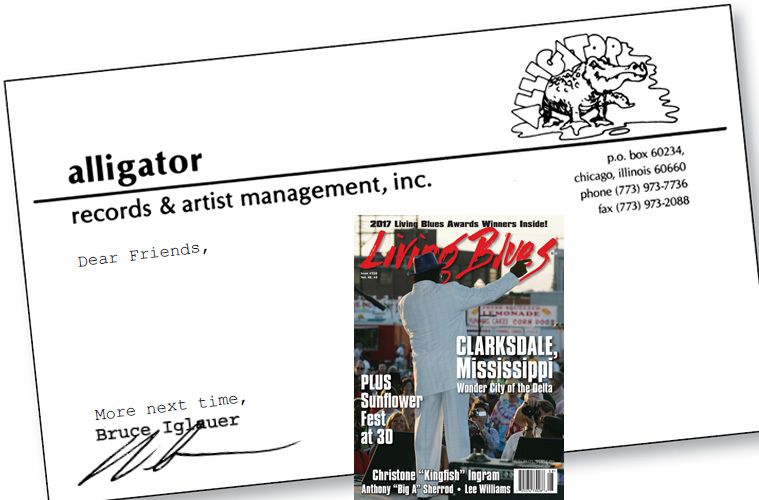 James cut more than two dozen albums over his sixty-year career, including four for Alligator, plus the classic Harp Attack!, where he joined his friends Junior Wells, Carey Bell and Billy Branch. The memorial was arranged by his devoted wife Jacklyn, whose constant love and support prolonged both his life and his career by many years. Hosted by family friend Mark Murray, the memorial included beautiful, heartfelt musical performances by Jimmie Vaughan, Steady Rollin’ Bob Margolin, Rick Estrin, Annie Raines, Kyle Rowland, Josh King, Kim Wilson, Sarah Brown, Derek O’Brien, and Johnny and Jay Moeller. Bob, Paul Oscher and I reminisced about our good times with James. The room was filled with love. Afterwards we gathered at Cotton’s gravesite at the Texas State Cemetery. Then many of the musicians went on to Antone’s for a memorial jam. Like his sound, Cotton’s personality was bigger than life, straight from the shoulder and always happy. When I described him as “a big kid”, everyone laughed in agreement. Cotton was a marvelous storyteller. One thing I loved about him was his complete lack of ego. 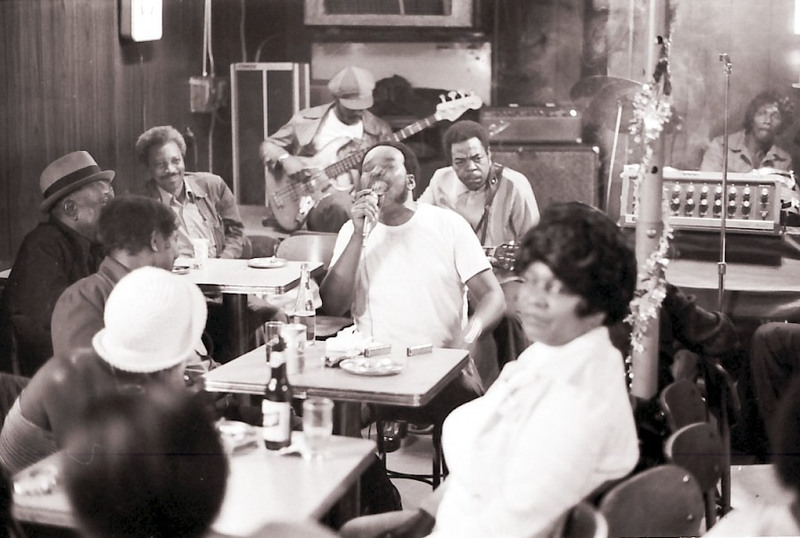 He talked all the time and with obvious affection about his mentors, Sonny Boy Williamson II and Muddy Waters, both of whom he played with for years. Even after he lost his singing voice to throat cancer and some of his energy to emphysema, Cotton never complained. As long as he could get on stage and play with his friends, he was a happy man. That’s how I’ll always think of him, smiling and sharing his huge talent with the world.